Are you ready for winter? Does snow, ice and freezing temperatures halt your winter productivity? We offer a range of winter products for ice and snow, including grit bins, snow scoops and snow shovels to help keep your operations running smoothly. 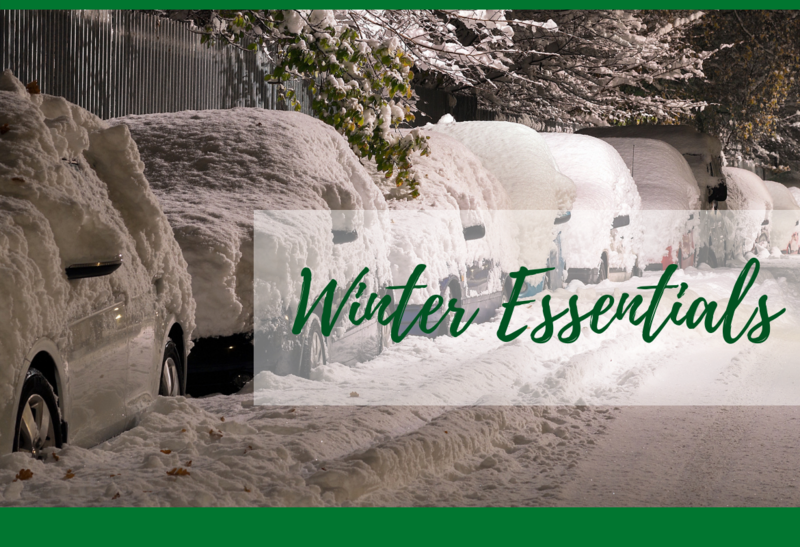 Stay safe this winter with our Winter Maintenance Essentials range, including de-icing salt, grit bins, salt spreaders, snow scoops and snow shovels. Ice and snow can cause huge problems, but it shouldn't really be an issue if you prepare roads & paths in advance of freezing cold spells. Even if you haven't acted in advance though & you wake up to icy roads, it's not too late to make communal areas & access roads safer. 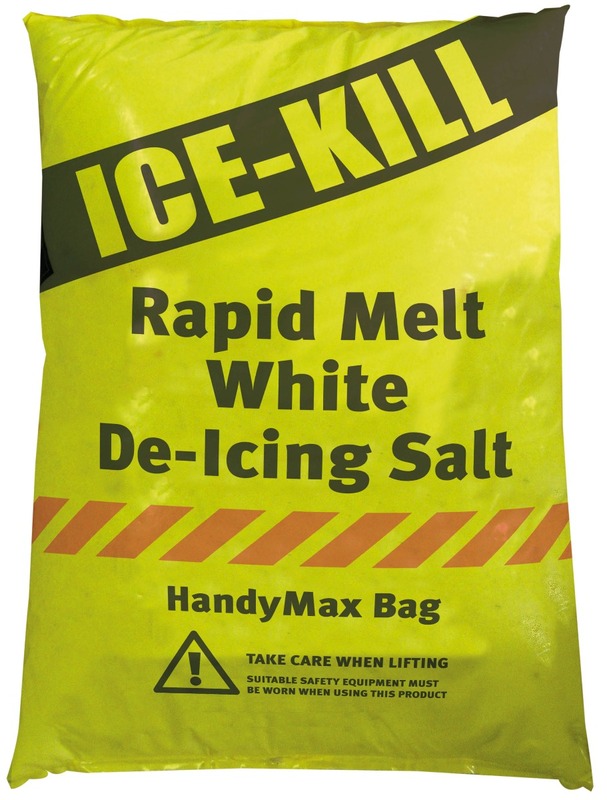 Rapid Melt White De-icing Salt is ideal for clearing snow and ice quickly, as well as helping to prevent ice from forming. Available in 25kg or 1000kg bags, this de-icing marine salt is much better than traditional brown salt as it's much cleaner, leaves no residue & its higher purity levels mean the salt gets to work quicker! We recommend white de-icing salt over brown rock salt, especially for high traffic areas where people will be walking in and out of buildings, as brown salt is harder to clean up once the ice has thawed. Store de-icing salt at your place of work, ready for instant use, with an easily recognisable Grit Bin. 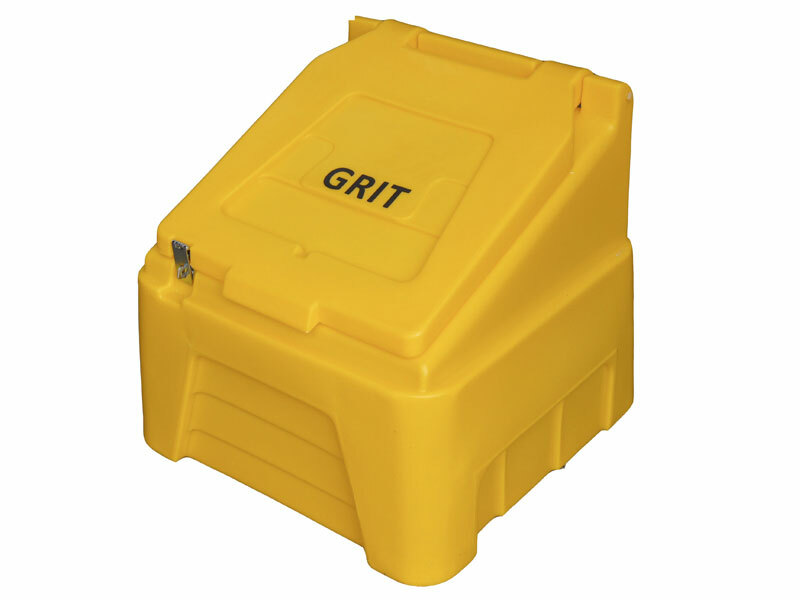 As seen on almost every residential and commercial street in Britain, 200-litre grit bins are also commonly used in industrial estates, warehouses & office premises. With a lockable self-closing hasp at the front and made from corrosion resistant plastic, the bins are designed to hold de-icing winter salt year round. Avoid back-breaking work and spending long durations gritting paths & roads in cold conditions - invest in a salt spreader! A walk-behind salt spreader, such as our High Output Salt Spreader With Vari-Flo, is the time-saving equipment you need this winter. Simply fill the container with de-icing salt and control the flow of salt with the lever on the frame to enable accurate spreading. For best results, a brisk walking speed is recommended, to enable a consistent spreading pattern. When in use, the spreader's impeller has a spray motion of 360°, which is controlled by the walking speed of the operator. The unit is fitted with two large pneumatic wheels, as well as a hopper screen and a rain cover. Order online for fast despatch and ensure your commercial, residential and industrial areas are winter-proofed! After the heavy snowfalls in February and March this year, it's clear that UK winter weather is very unpredictable! Be ready for whatever Mother Nature has in store for us this winter and ensure you have the right equipment to avoid disruption to your everyday work or home life. Ensure snow scoops and snow shovels are part of your snow-clearing winter essentials pack. 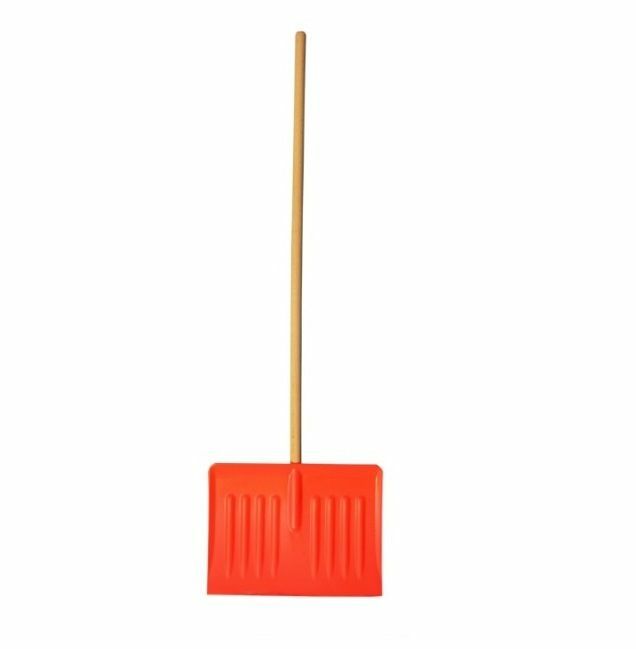 High-quality, robust snow shovel, with a tough and durable, non-stick design. 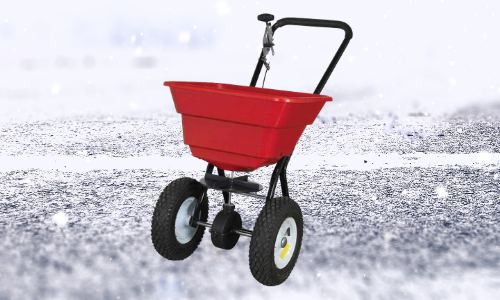 Lightweight and perfect for shovelling snow, quickly and easily. 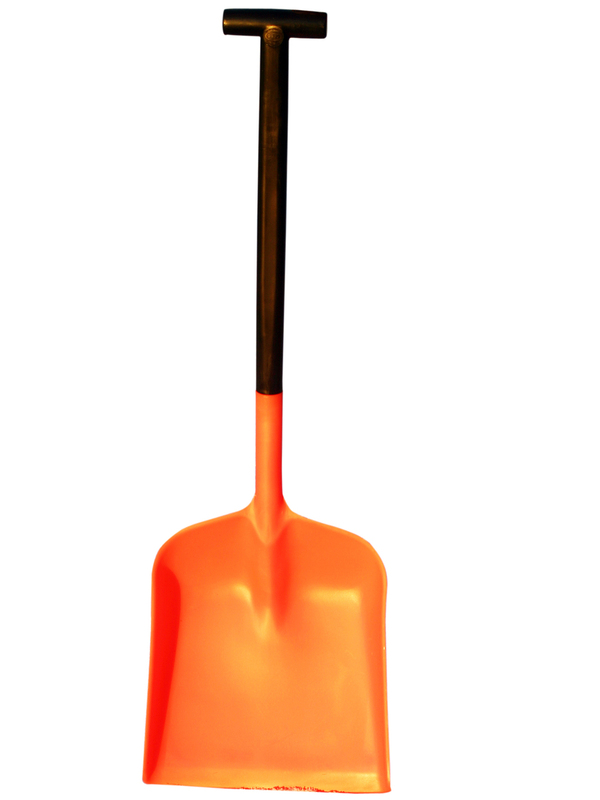 The shovel can also be used to pick up and distribute de-icing salt - an all-in-one winter solution! Handy lightweight snow scoop ideal for scooping and pushing snow, clearing footpaths, roads and walkways. This is an easy solution to help keep the areas and entrances around your business free from snow and to make your company safe for employees during periods of heavy snowfalls. Check out our winter range and get in touch with us to discuss winter solutions for your domestic & business use.